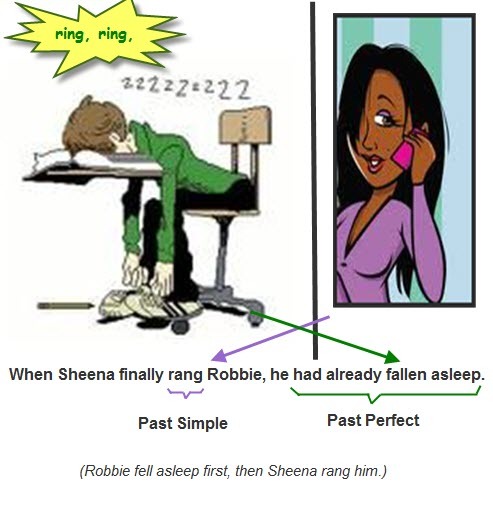 This is an exercise for practicing the past simple and the past perfect tenses. When to use the Past Simple tense. When to use the Past Perfect tense.